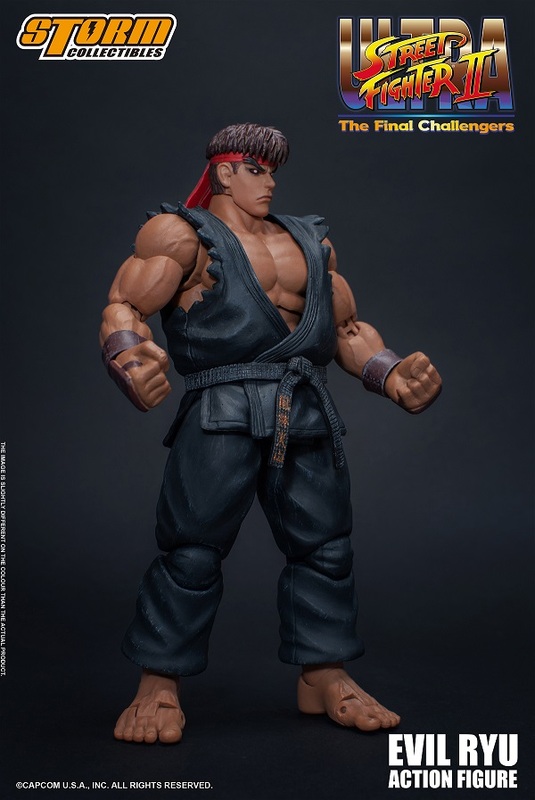 Storm Collectibles announces its newest partner – SNK – and the King of Fighters ’98 Ultimate Match joining the company’s gaming action figure series. King of Fighters is one of the world’s most popular arcade fighting games and King of Fighters ’98 is considered a dream match with a comprehensive roster of characters. The first King of Fighters release is Omega Rugal – the boss and playable character in KOF ’98 UM. Omega Rugal is the alternate/ultra-evil form of Rugal Bernstein. His one eye was removed by Goenitz when he was trying to channel Orochi’s power. 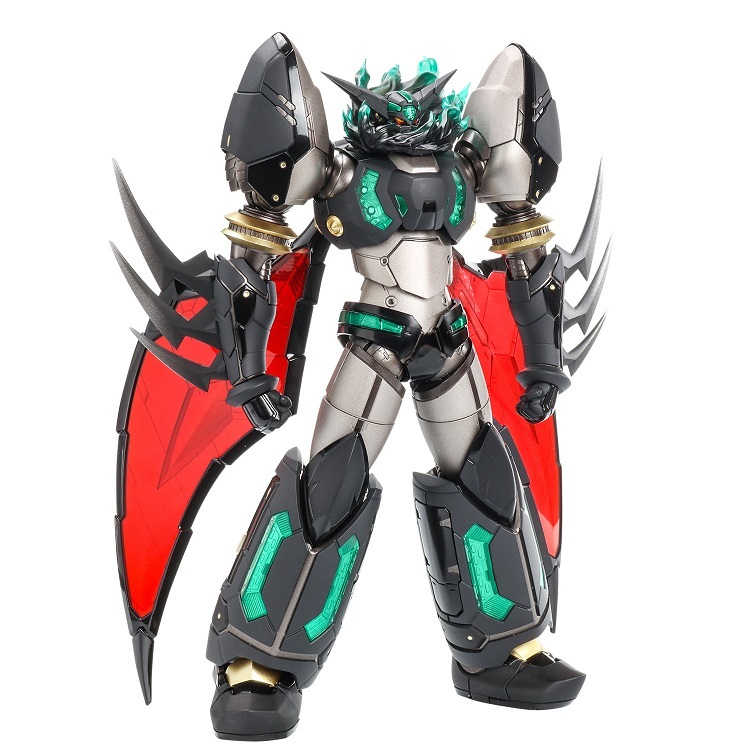 Fully articulated figure stans 8 inches tall and includes Genocide Cutter effect and Energy Charging effect as well as interchangeable alternate head and hand accessories. 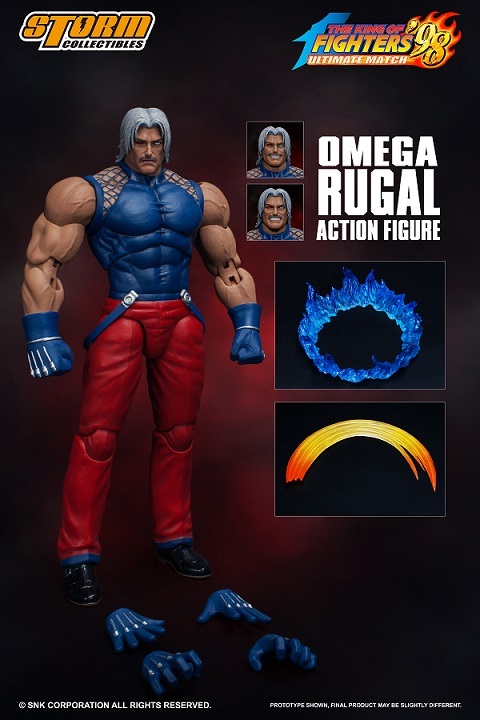 Collect all 4 Storm Collectibles figures in the King of Fighters series (Omega Rugal, Kyo, Lori and Terry) to form the full “Gravity Smash” effect! 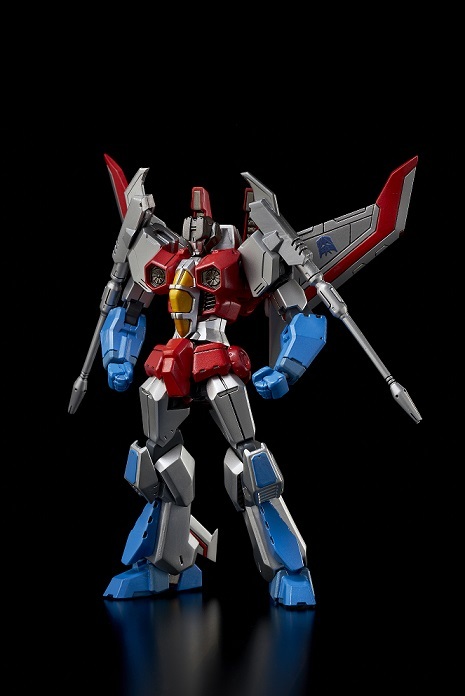 From Eiichi Shimizu and Tomohiro Shimoguchi’s popular ongoing manga series, “Getter Robo Devolution -The Last Three Minutes of the Universe-,” the Getter 1 proudly joins the SEN-TI-NEL line-up of its popular RIOBOT series.